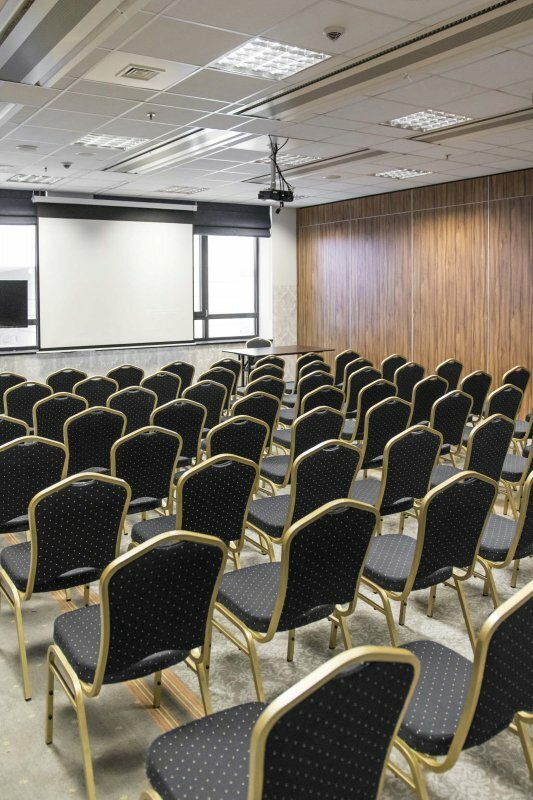 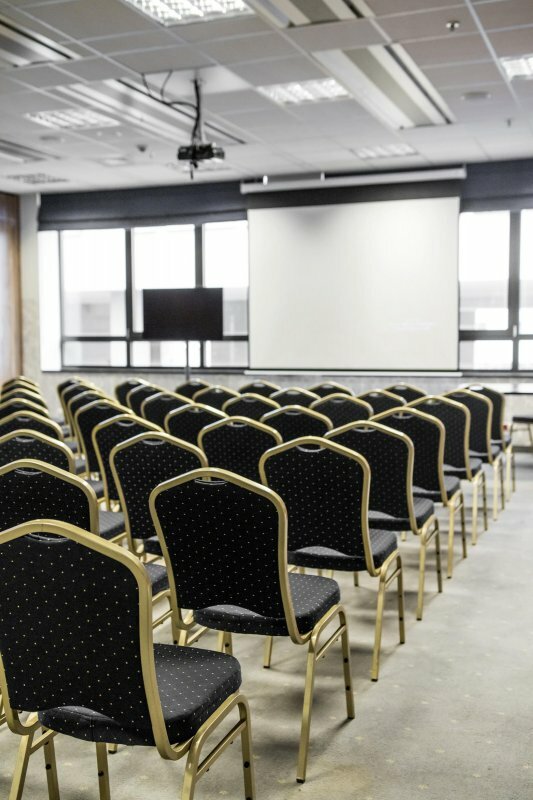 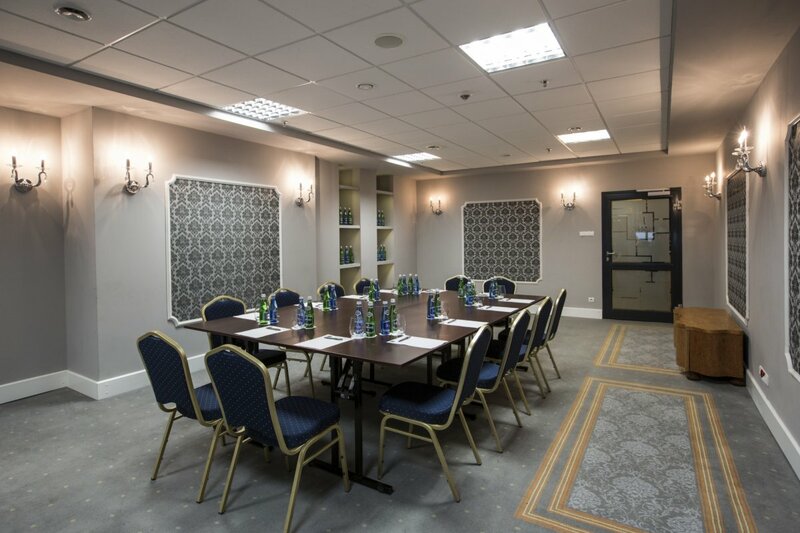 We will be pleased to organise your company meetings, training sessions and conferences as well as small family events. 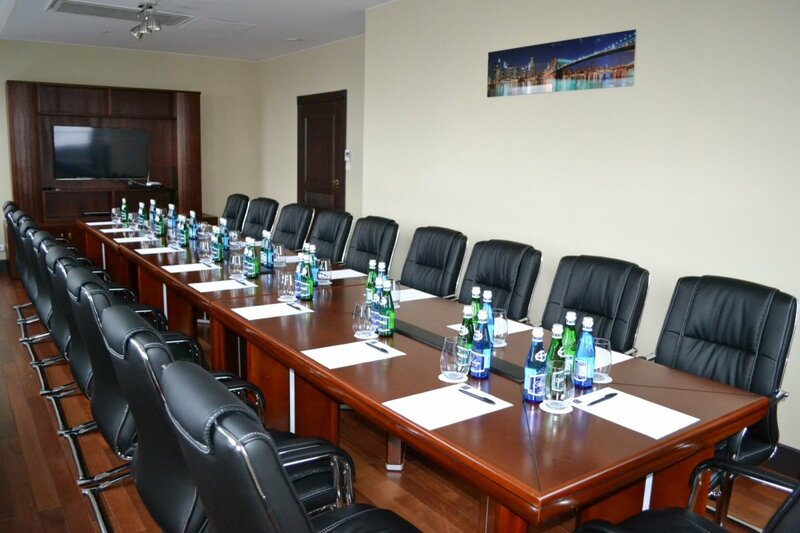 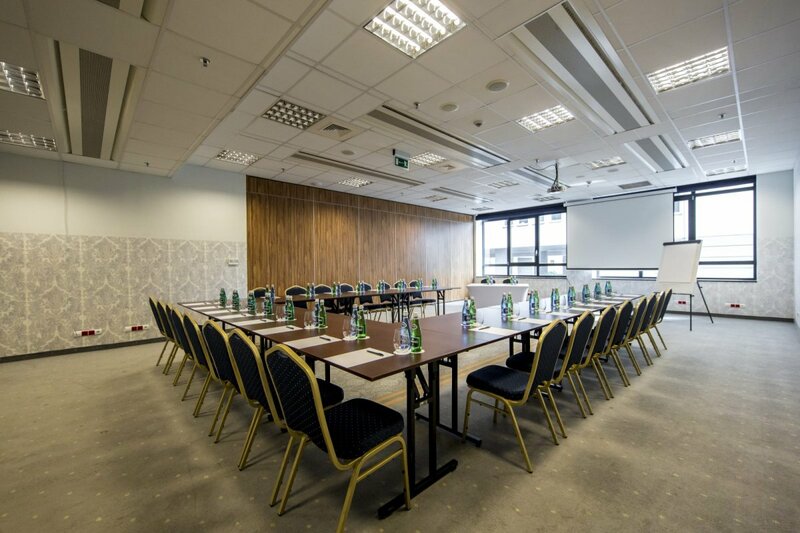 JM HOTEL has 13 conference rooms of the total area exceeding 800 m2. 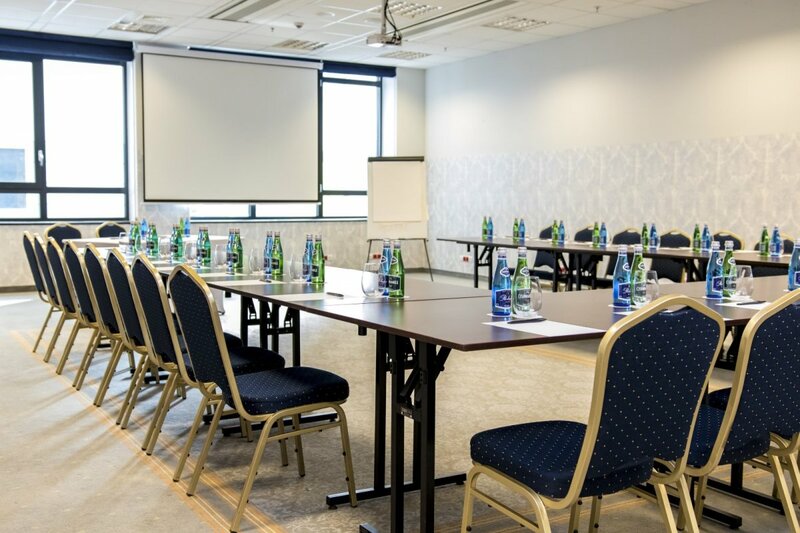 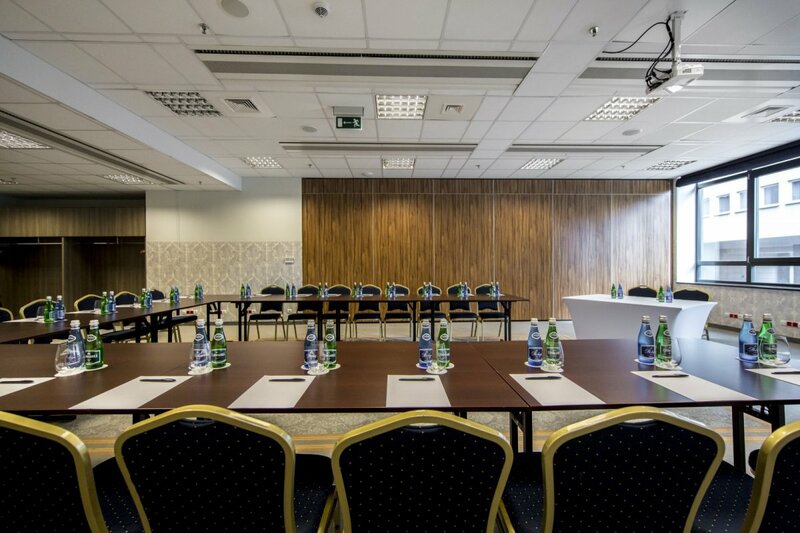 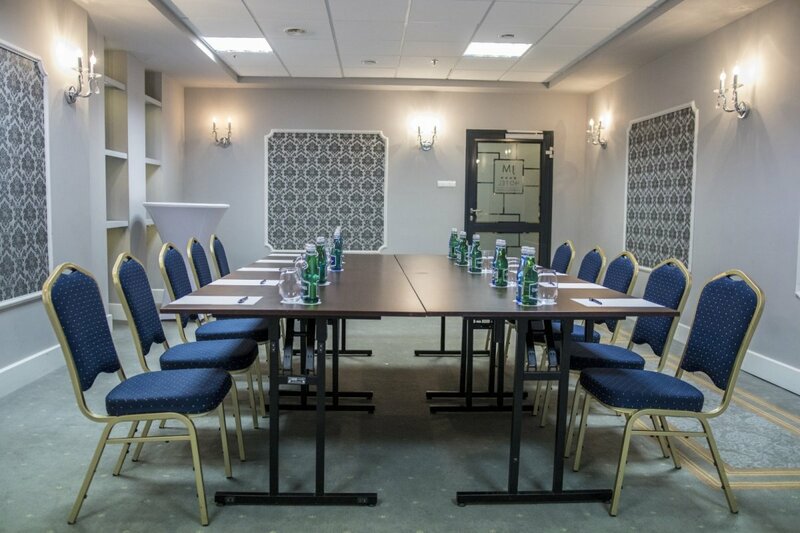 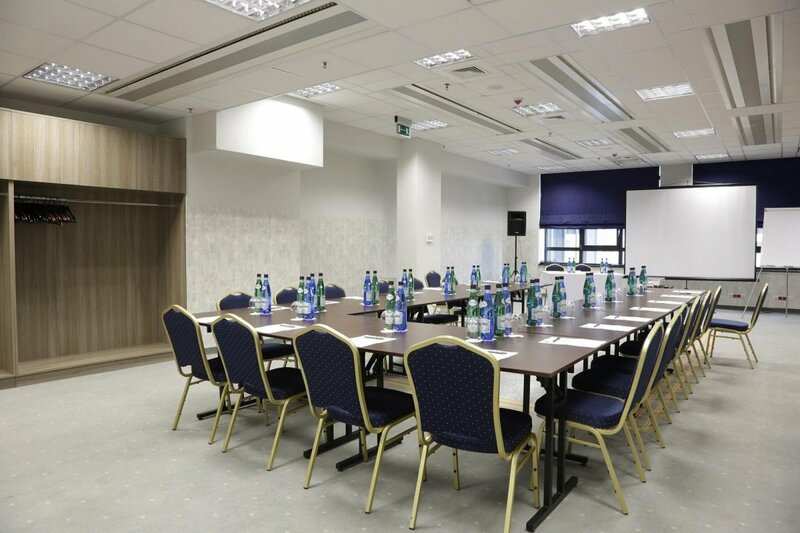 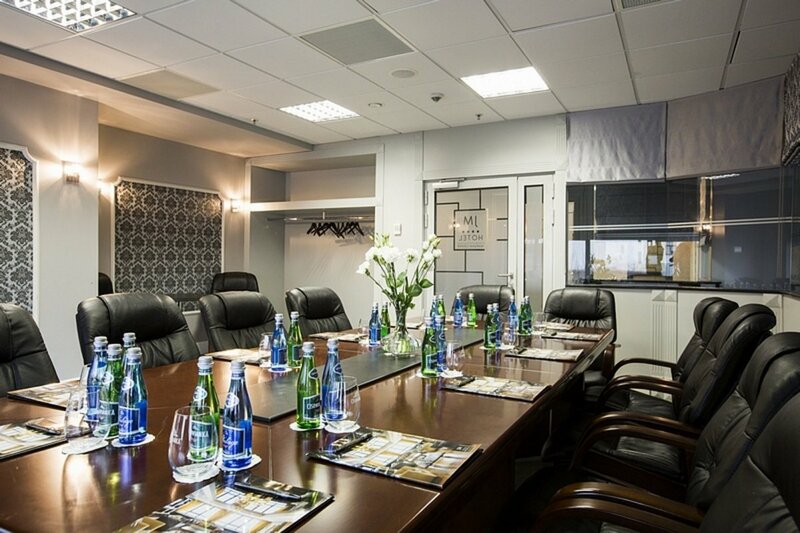 We can combine our meeting rooms: Silver, Gold, Platinum and Diamond. 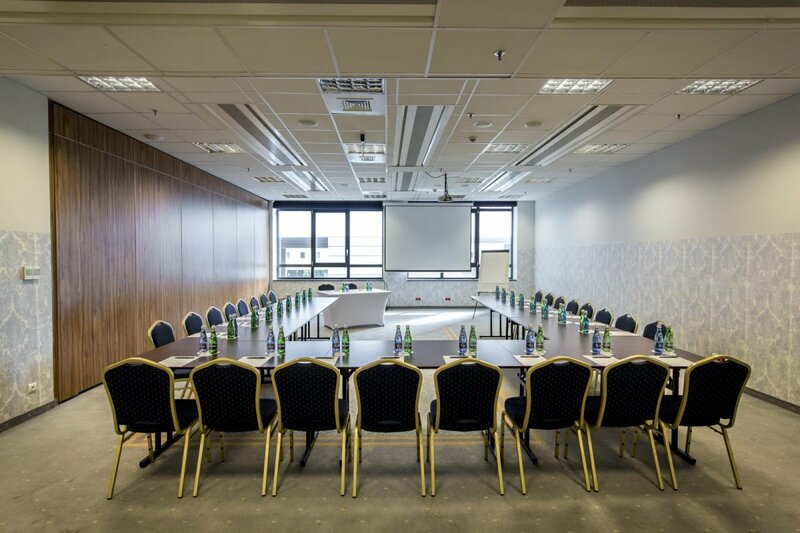 The freedom to arrange the space facilitates the organisation of any type of company and integration events. 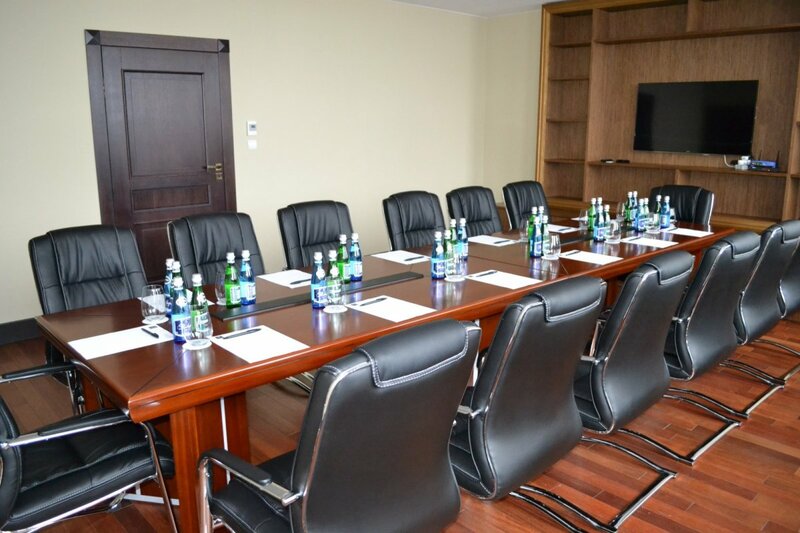 The rooms are equipped with professional sound, lighting and multimedia systems. 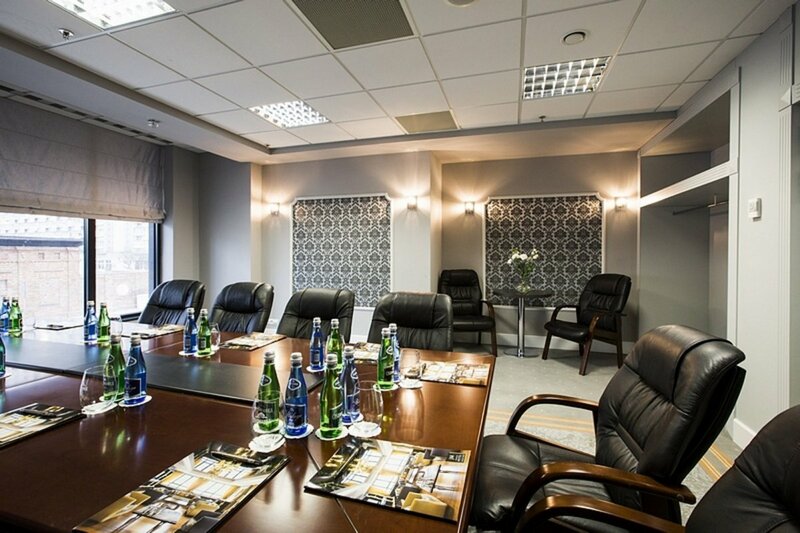 Additionally, on the 29th floor we have 3 VIP rooms for our most demanding clients. 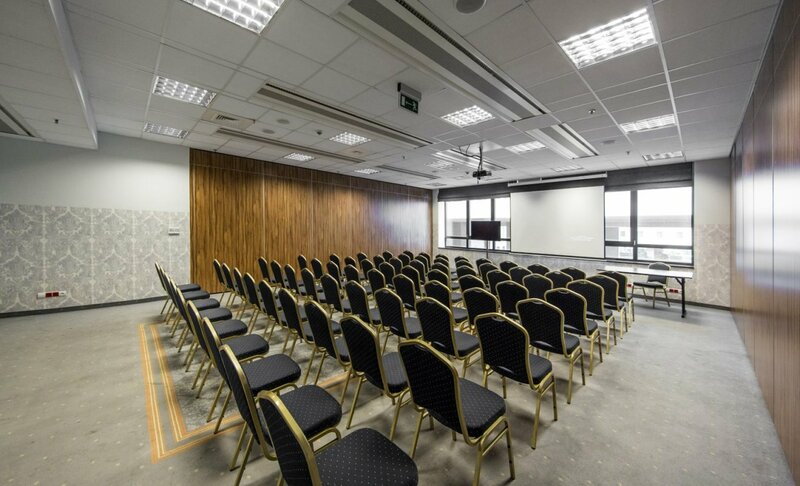 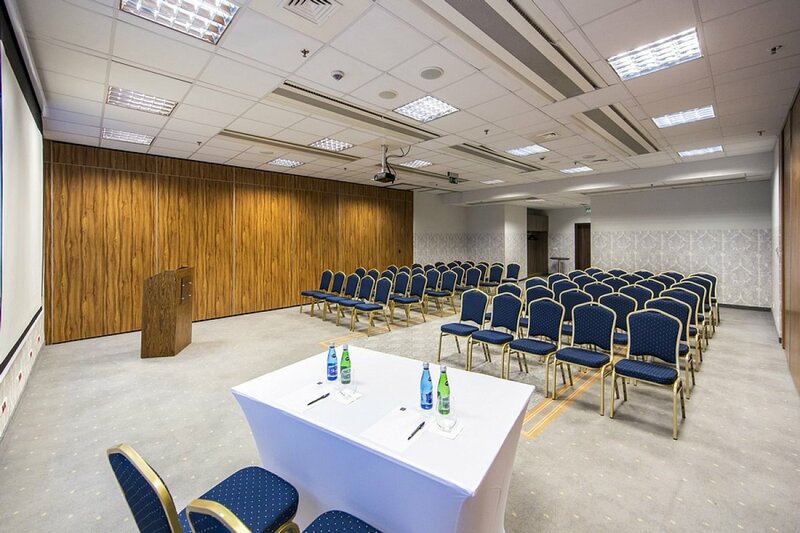 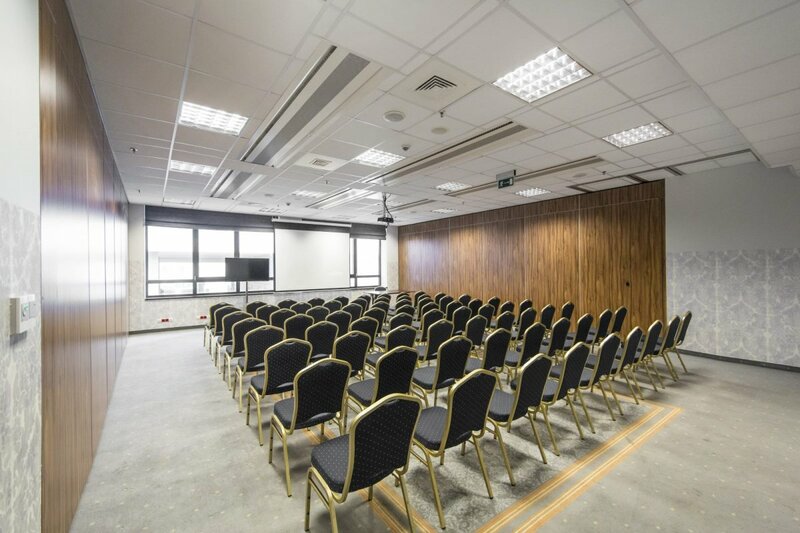 If you are interested in renting conference space, please contact us.